As a business owner you’re often on double or triple-duty when it comes to managing multiple fronts. 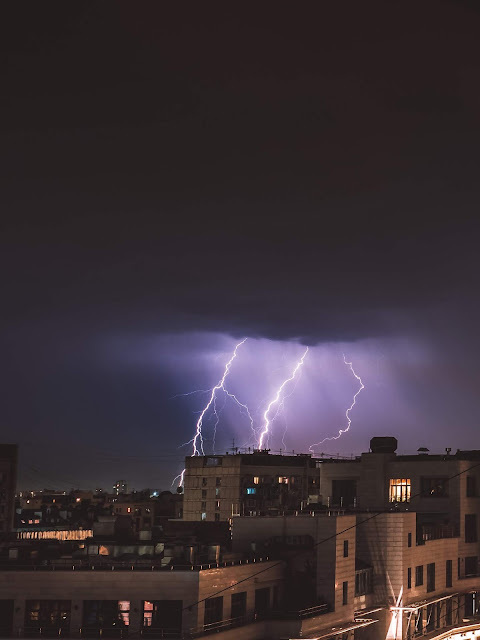 When a storm is expected you don’t only have to worry about the safety of your home and family, but you also have to protect your business. We know you have a lot to worry about -- and being prepared when a storm rolls in can make all the difference in your busy life. Have a map of your facility that clearly shows all entrances and exits. Have a first-aid kit fully-stocked at all times. Create and post a list of emergency phone numbers. Develop a communication infrastructure for any employees, vendors, and customers if your business will be closed for multiple days. Utilize a BDR (Backup and Disaster Recovery) device to protect your critical electronic and financial information and data. Develop a business continuity plan for protecting all realms of your business. Talk to your insurance agent to review coverage options. When disaster strikes, being prepared makes all the difference, and NYCM Insurance is here to protect your small business.